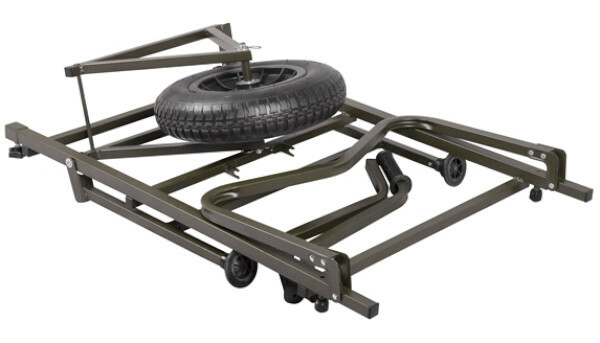 This stable and sturdy barrow is perfect for transporting your complete carp angling kit. The single extra large front wheel makes steering and pushing the C-Tec Barrow very easy while keeping it light. The front wheel can easily be removed and put back with the Quicklock system. The folding rear legs make the barrow very stable. 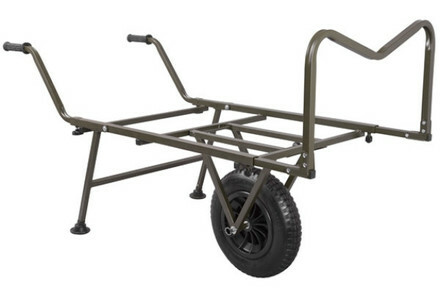 The smart design of the barrow makes it very practical and easy to transport.